Date notes: time seen is an estimate. Date is accurate. 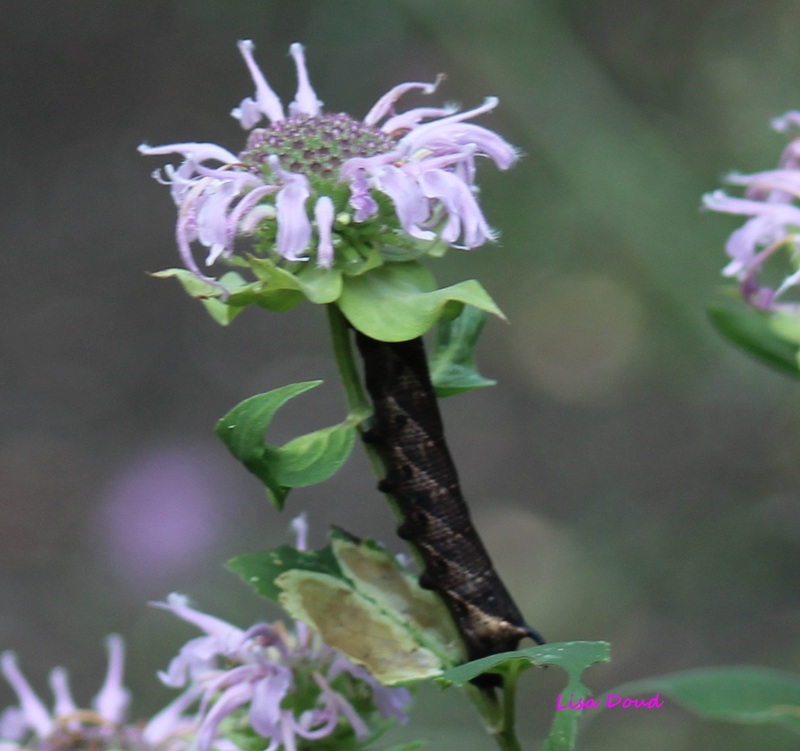 Observation notes: Feeding on Wild Bergemont, a wild monarda species. Seen along the old rout 15 road bed North of the former Lambs Creek village . A little North and above the current Lambs Creek Rec area boat launch and picnic area. Warm ,dry, sunny, summer day. Photos are cropped.